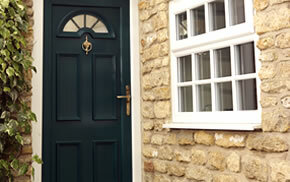 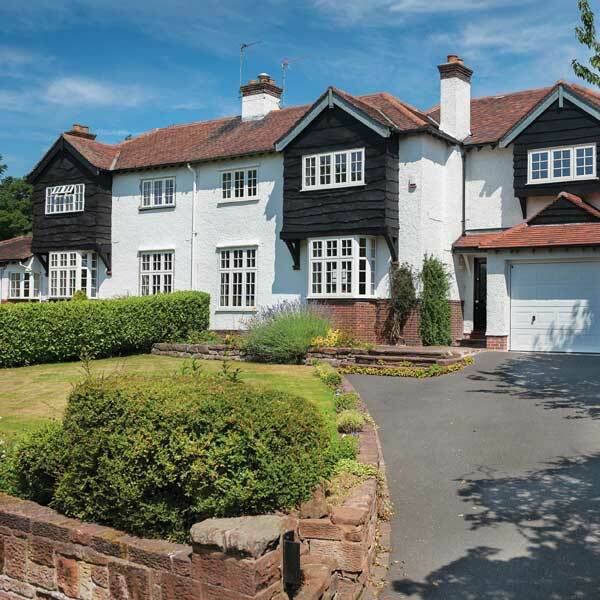 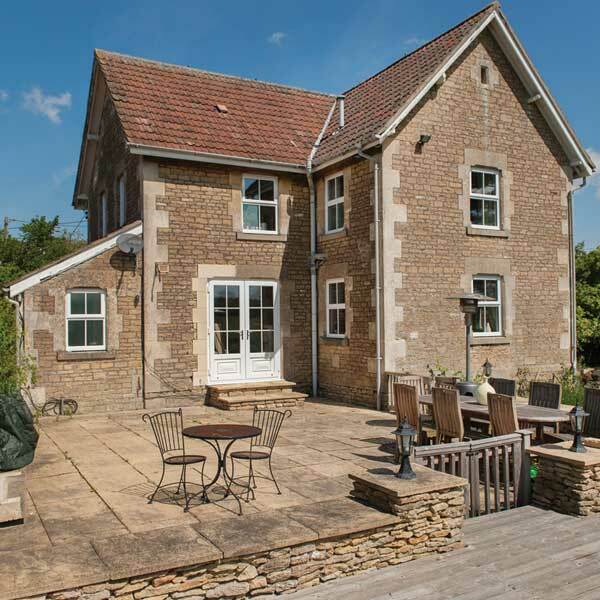 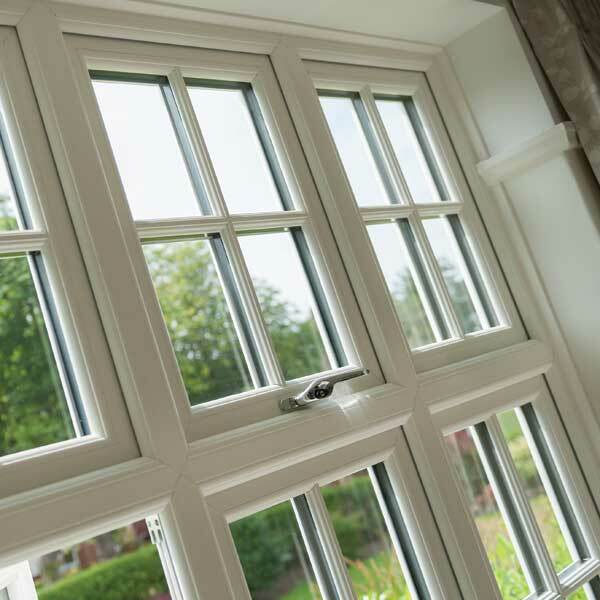 Want timber windows without the price tag? 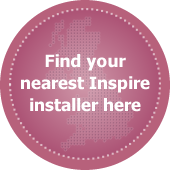 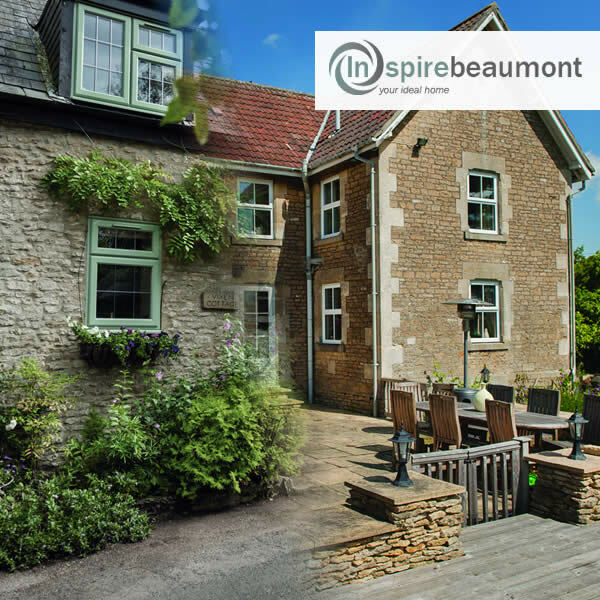 Part of the Inspire range, the Beaumont window is designed to look like timber but is in fact uPVC, meaning you can enjoy the traditional aesthetics of wood but for less cost and less maintenance – simply wipe frames with a damp cloth to keep them looking as good as new. 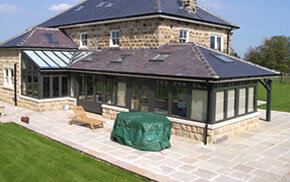 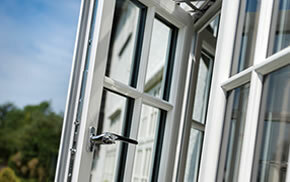 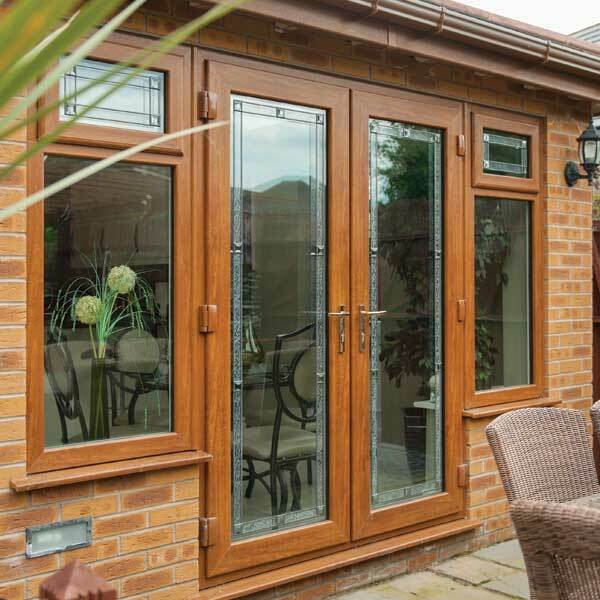 A key feature of Beaumont windows is the mechanical joint. 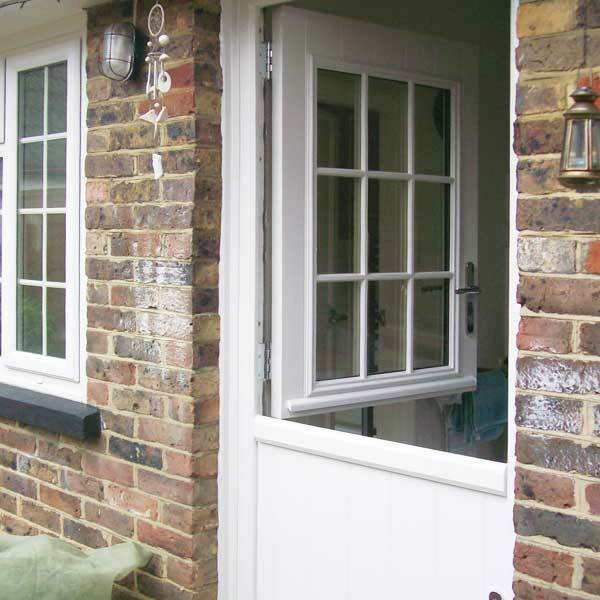 uPVC frames have welded corners whereas wooden windows have a traditional mortice and tenon joint. 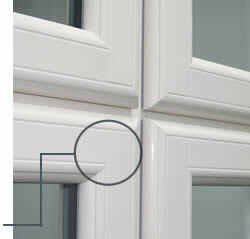 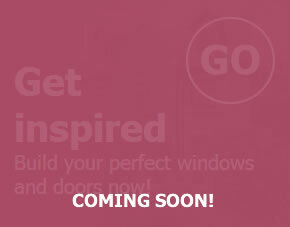 By replicating this on the Beaumont we can offer you authentic looking window you won’t believe isn’t the real thing!